I am a really lucky girl in many ways, I love weddings and I am surrounded by them all day long. 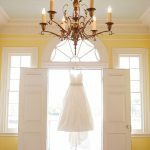 When I saw this sweet affair at the very swanky and opulent Charleston Place Hotel, I breathed a lovely little blissful sigh. This particular hotel has a very special place in my heart, I just so happened to meet my darling husband there back in our college days. In fact we had our rehearsal dinner at the restaurant where we first met, The Charleston Grill. So when I saw Sarah and Frank’s wedding photographed by Chi Photography I was thrilled to show off a venue that I heart so much. Their wedding was an intimate affair bubbling over with lots of laughter, in fact I think the jubilant couple never stopped smiling…just as it should be! Thank you for showing a Charleston Place wedding (married there 5.23.09)! 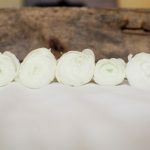 Love this hotel – love Bloom – love Rob Duren – love Margeaux Boyer – love this wedding! I am the mother of the bride and I can’t express what an incredible time this couples wedding was. The whole night was so filled with love and happiness. 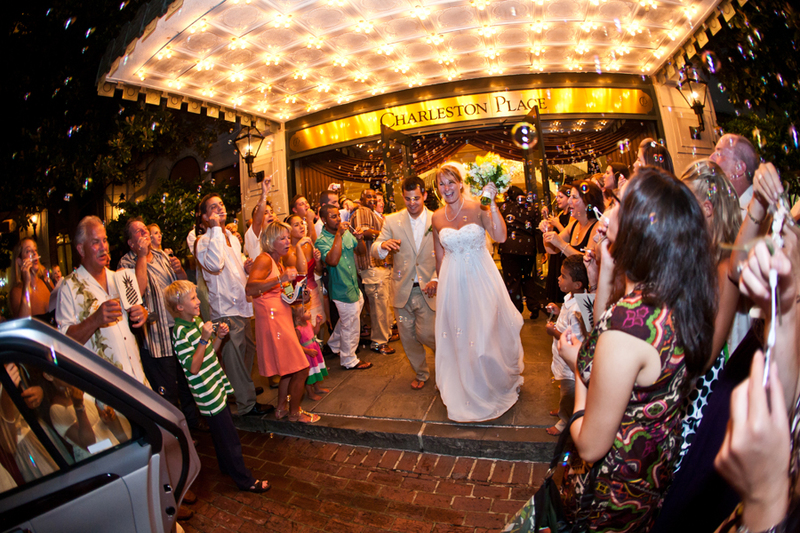 If you are looking to get married in Charleston I can only let you know that it was wonderful. We stayed at Folly Beach for a vacation with our family the week before. I would like to thank every person involved that helped to make this a special day for Frank and Sarah. They were nothing but professional in every way. The Charleston Place was so much more than just a beautiful hotel. They handled everything as we live in another state. They just took the ideas that the couple wanted for their wedding and truly gave them a perfect night. It was a stress free wedding. The food and service was wonderful, the cake was delicous, and Margauex and Caroline were so professional. I did not know anyone could be in so many places at one time, I think they had clones running around. Bloom did incredible flowers, the DJ was great, and the photography speaks for itself. Chi was someone Sarah and Frank were lucky enough to find as we did not know anyone in Charleston starting out. 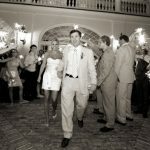 Her photos really captured all the fun and love that was shared that night. This is a special note of thanks to the couple for making thier wedding so intimate and special, and everyone involved who made a couples entrance into marrige a joy. All the luck in your future together as husband and wife. Love mom.